Porsche’s new model from the third-generation Cayenne range is once again raising the bar for sporty performance on and off-road. 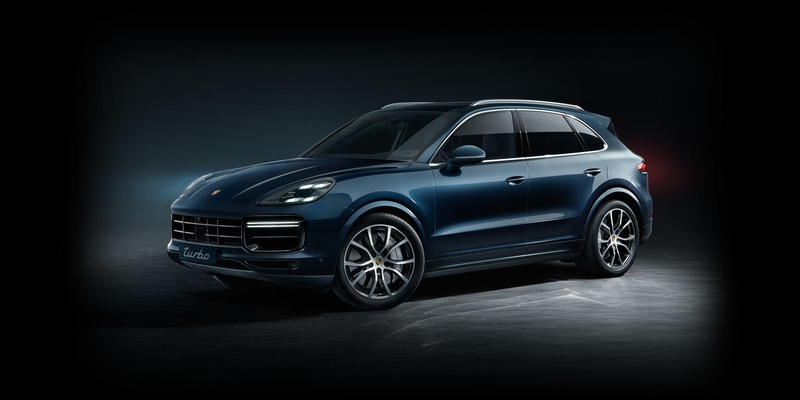 Unveiled at the 67th Frankfurt International Motor Show, the 2019 Porsche Cayenne Turbo comes equipped with a twin-turbo four-liter V8 engine that delivers 550 hp. The combination of innovations including a three-chamber air suspension, staggered tire sizes and new high-performance Porsche Surface Coated Brake (PSCB) technology result in improved driving dynamics. 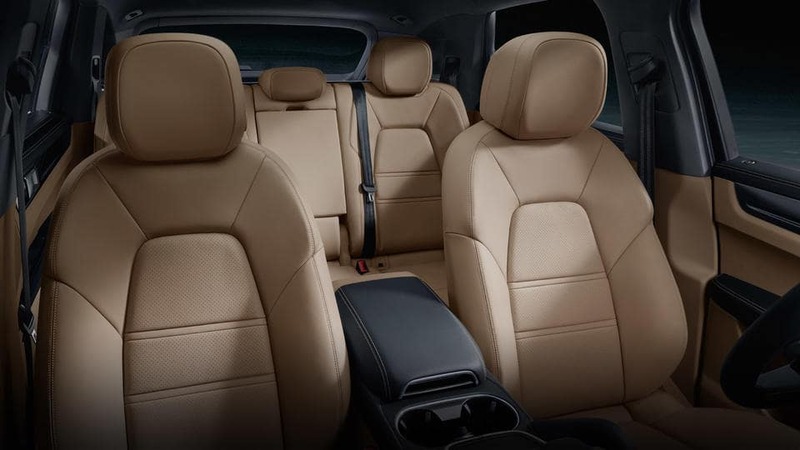 With additional options, such as rear-axle steering and electric roll stabilization with a 48-volt system, the SUV achieves the driving characteristics of a sports car. The new Cayenne Turbo accelerates from zero to 60 mph in as little as 3.7 seconds when equipped with the optional Sport Chrono Package. It posts a top track speed of 177 mph, which is even faster than the previous-generation Cayenne Turbo S.
The new 2019 Cayenne Turbo will be available for ordering in the U.S. market in December 2017, with arrival at dealers in Fall 2018. MSRP is $124,600 excluding $1,050 for delivery, and processing. 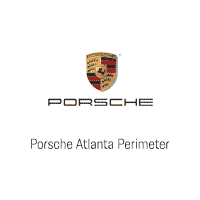 Contact a Porsche Atlanta Perimeter representative via the form below and shop current Caynne inventory.